Faena House designed by Foster + Partners, is the ultimate in indoor and outdoor living. 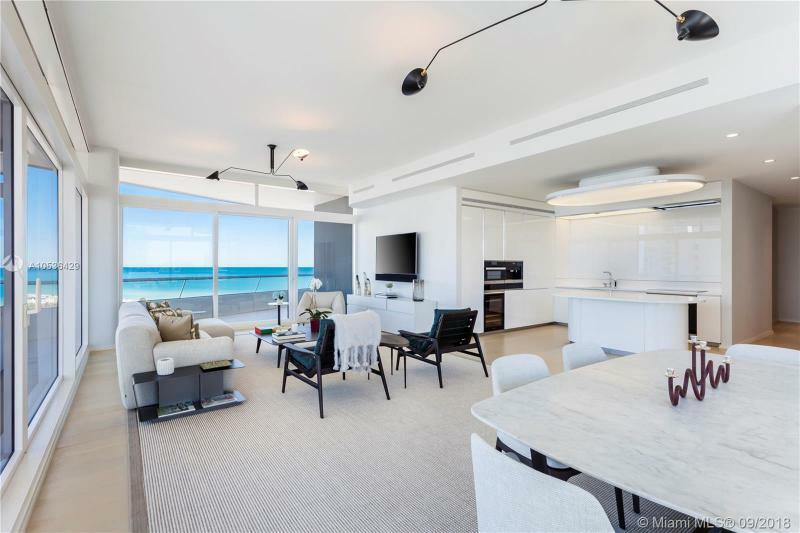 Offering expansive wraparound terraces with panoramic views of both ocean and city. This 2bd/2.5 unit, has 2238SF of indoor space, and 1190SF outdoor space. Beautiful white oak floors, Molteni kitchen, Permastelissa bathrooms, electric blinds and Miele appliances. Amenities include 5 star concierge services, In house spa, fitness center, hotel services.